This first floor bedsit is suitable for one or two people. 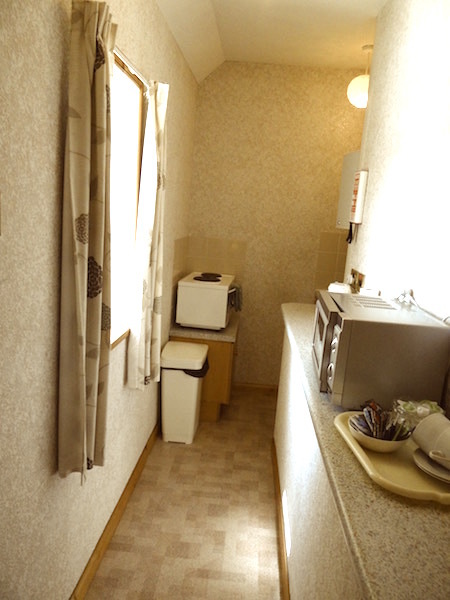 There is one room for living/sleeping with a double bed, a fully equipped galley kitchen and a separate shower and toilet. 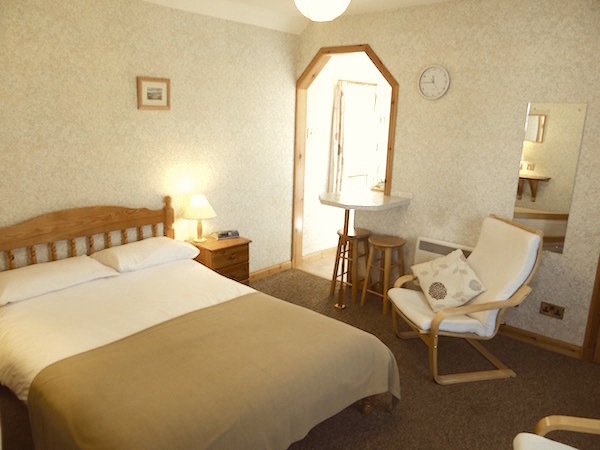 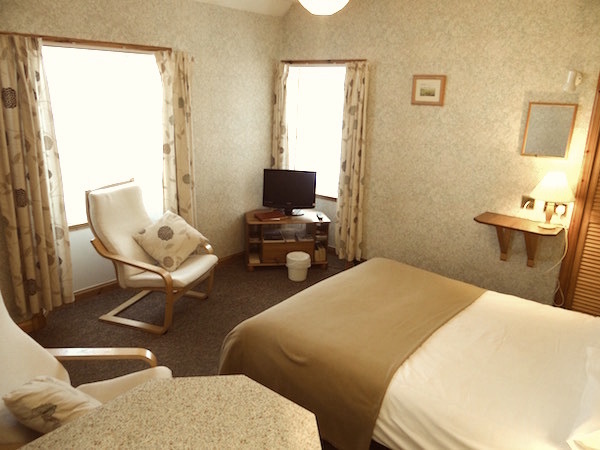 Accommodation can be booked on a daily basis. 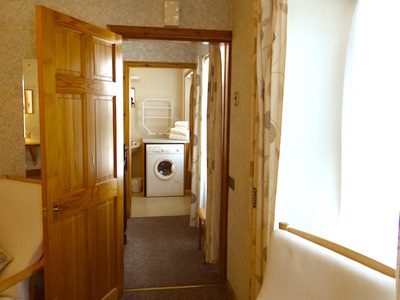 The rate for Bedsit 2 is from £40 per night.